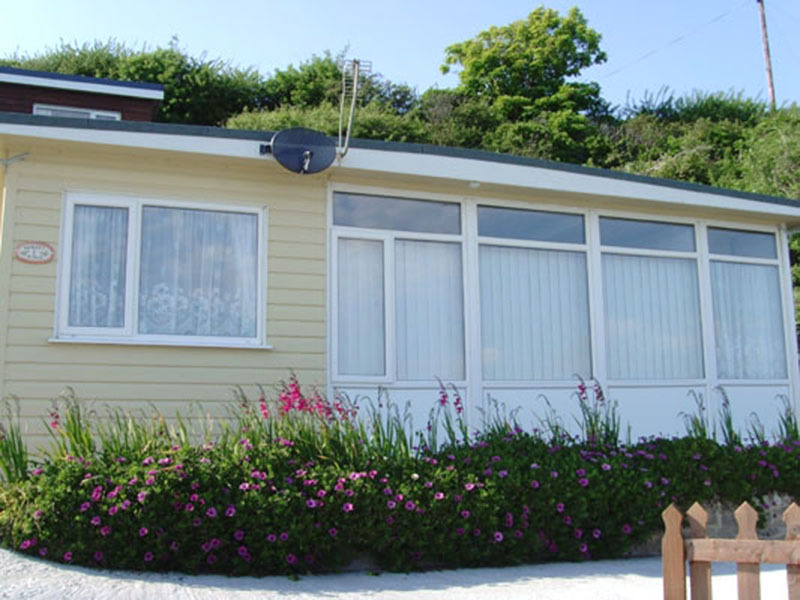 Sunset Ridge offers clean, comfortable accommodation for 6 people. 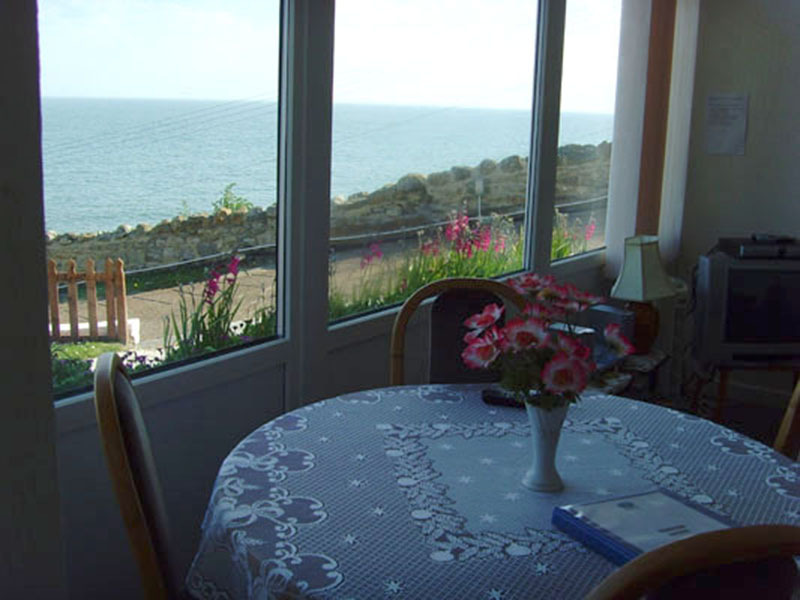 The master bedroom, as well as having a spectacular sea view has a double bed with memory foam mattress. and the small bedroom has twin single beds (2ft 6ins). 2 sofas (1 a sofa bed), dining table and chairs for 6 people. Flat screen TV with basic sky TV package plus a DVD player/recorder. There is also a CD/radio for your enjoyment. Newly fitted kitchen fully equipped for a perfect self catering holiday; with fridge/freezer, cooker and microwave, saucepans, cutlery, tableware etc. 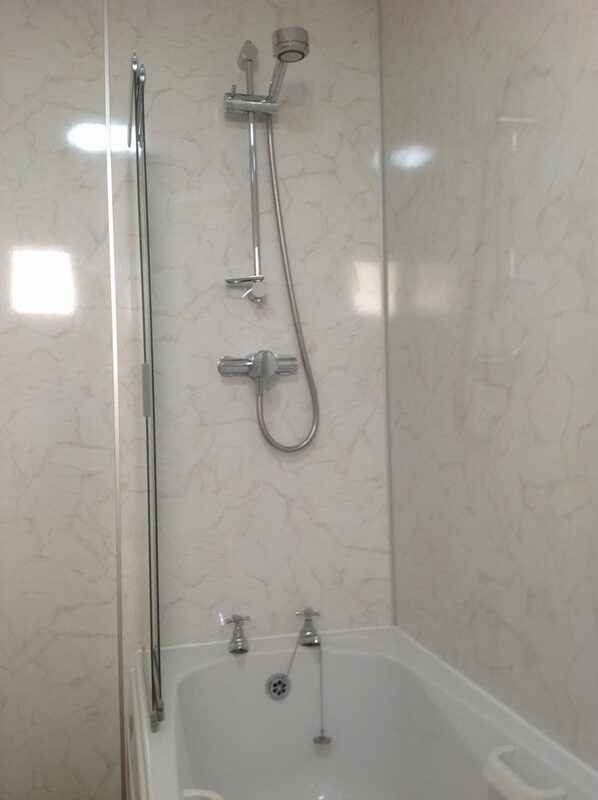 Upgraded beautiful bathroom with shower, shower screen and towel rail with shaver point. Recently installed, fully efficient electrical central heating system. The property is warm and cosy in no time at all. There is a toy box for the enjoyment of young children, a high chair and travel cot are available free of charge, these need to be booked prior to your holiday. For young children there is a small table and chairs available. The 3rd bedroom is ideal for children as the beds are fairly low. Well behaved and toilet trained dogs are welcome, only 1 is allowable. Please allow an additional cost of £25 per week. You are able to take your dogs to Bonchurch beach all year, but dogs are only allowed on Ventnor beach during off peak times. There is Ventnor Green nearby also to exercise your dog. The villa has its own garden, with large decked area to the side. There are sun-loungers, chairs and table for your use. All Bed linen is included in the price. 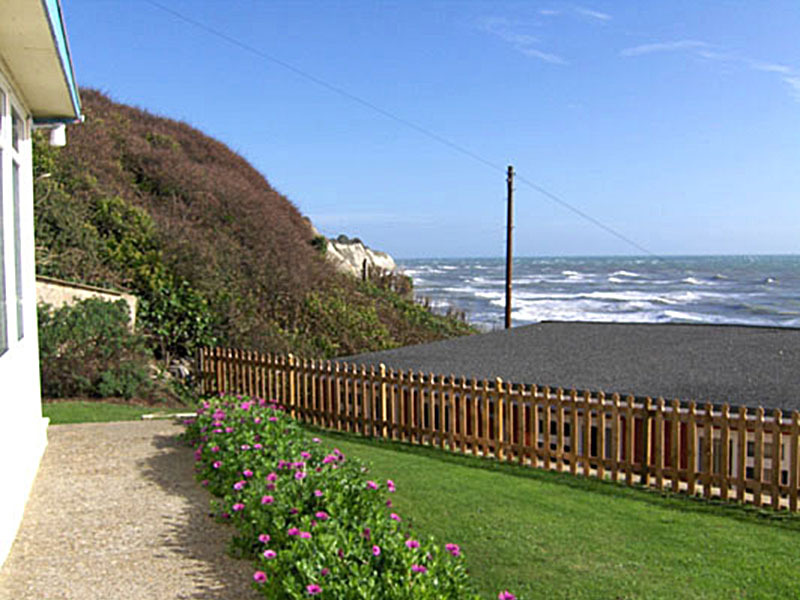 There is a laundrette nearby, open daily, in Ventnor town opposite the main car park. Self service or service wash available (including washing, drying, ironing). Tel: 01983 856288. Note: Both a washing line and ironing board and iron are provided at the Villa. There is parking for one car immediately outside the property and also nearby parking for other vehicles. 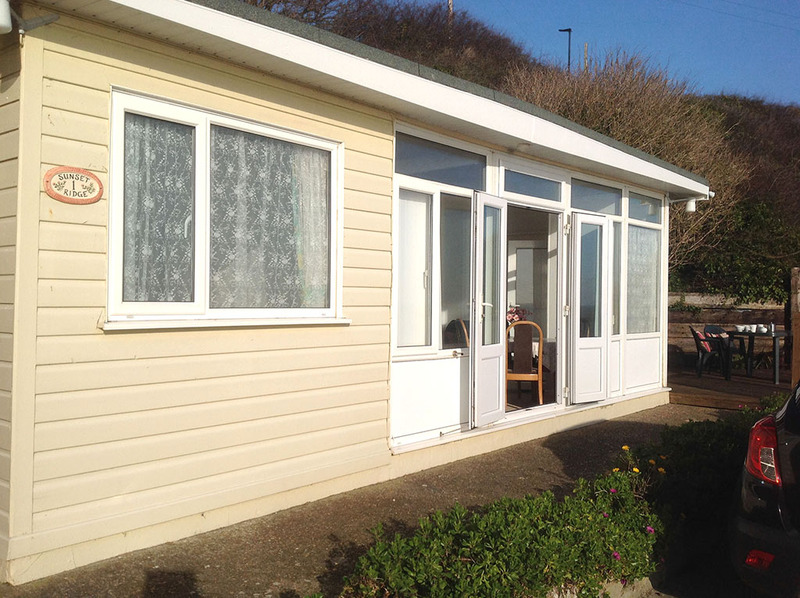 Copyright © 2019 Ventnor Villa Breaks. All rights reserved.